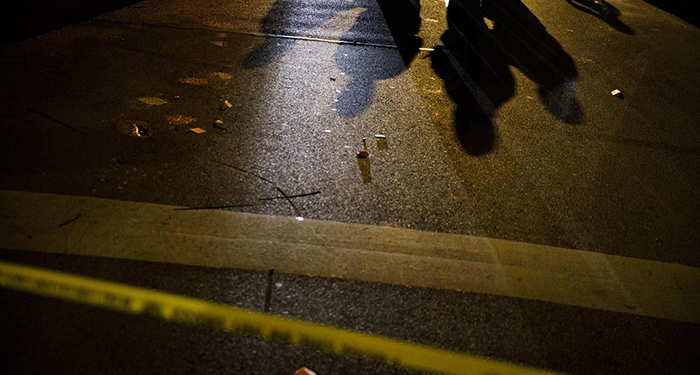 The Chicago Tribune published an article about Great Cities Institute’s newly released report on the changing nature of gang violence in Chicago and the need for policies and policymakers to adjust. The report, The Fracturing of Gangs and Violence in Chicago: A Research-Based Reorientation of Violence Prevention and Intervention Policy, summarizes key findings from a conference held in May 2018 that gathered researchers, street experts, and service delivery professionals sponsored by the Institute. With the structure of storied supergangs like the Gangster Disciples and the Vice Lords long gone, Chicago’s policymakers need to catch up and refocus efforts to reduce Chicago’s persistent violence on its root causes of economic disinvestment and historic segregation, argues a report released by the University of Illinois at Chicago.